Of course you want your cockatoo to be healthy! 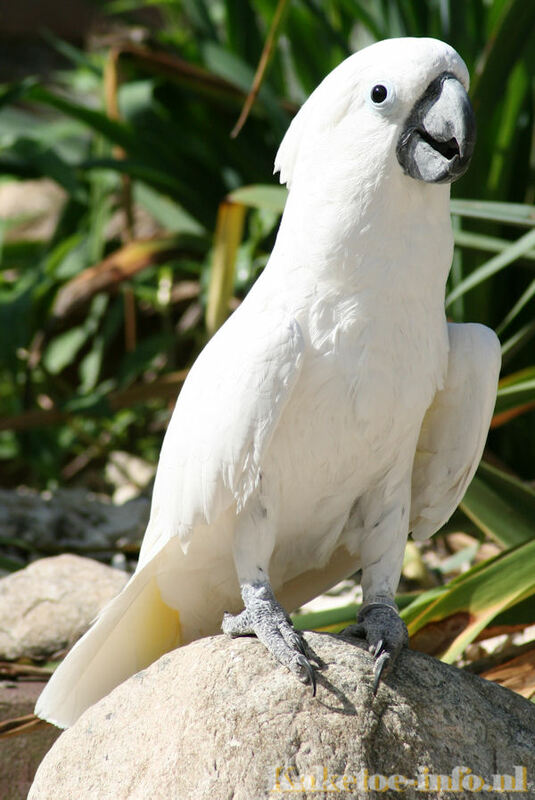 Unfortunately your cockatoo can get sick. 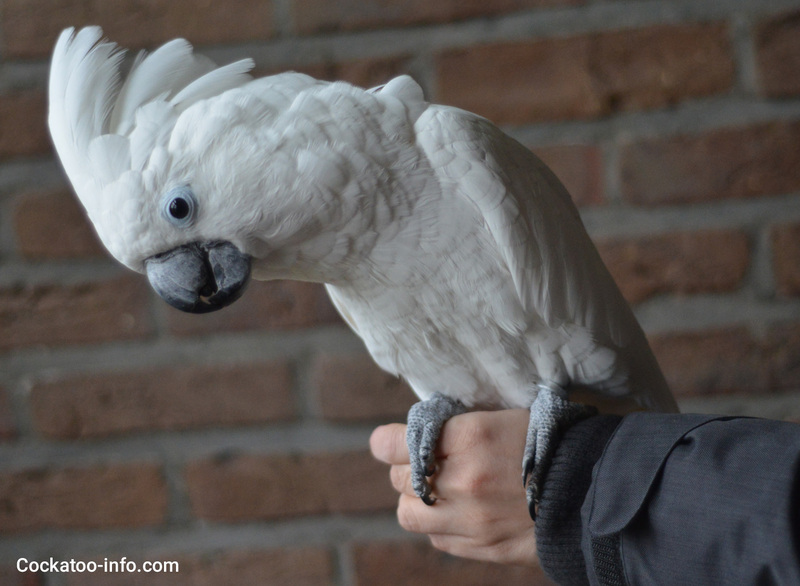 This has either one of two causes; your cockatoo gets infected with a contagious disease or parasite, or your cockatoo gets sick because of a lack of nutrients, vitamins or internal medical issues. Luckily both can be prevented or treated. Here you can read all about that.